So the photo club assignment is to shoot an egg. 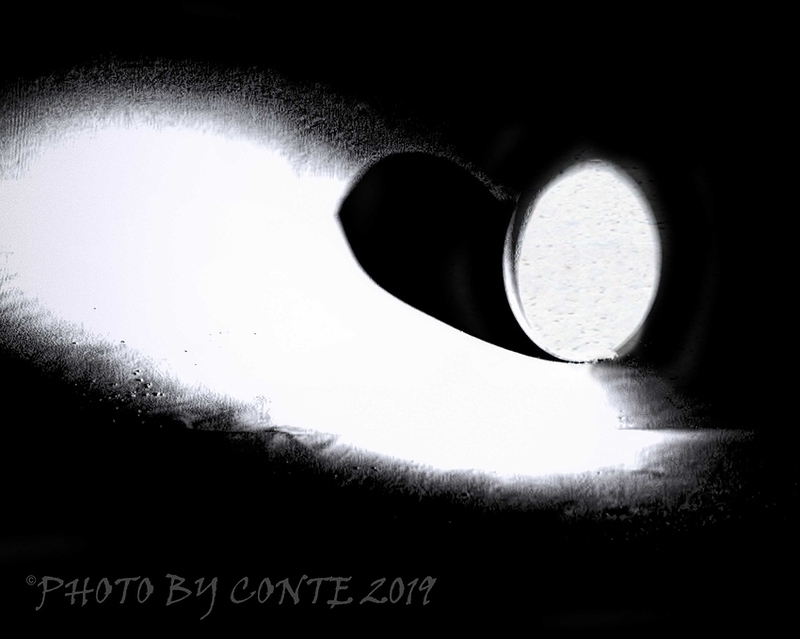 I used a small LED flashlight to light up the egg inside my light-box. The original photo had a blueish color cast that I couldn’t remove so I decided to go to black and white. I used the following filters to get the results in the attached photo: DeNoise 6, BW Effects 2, Detail and Texture. I added the texture to the egg because I couldn’t pull out the small amount of texture that was there. I don’t think this photo will win any awards but I wouldn’t mind some feed back on possible changes I can make.